Businesses without exception need to operate in a virus free environment. We offer our customers piece of mind by providing the most current state of the art virus protection available and experts that have provided customers years of virus free operations. Contact us today if you suspect any of your computers or network systems are infected with a virus. 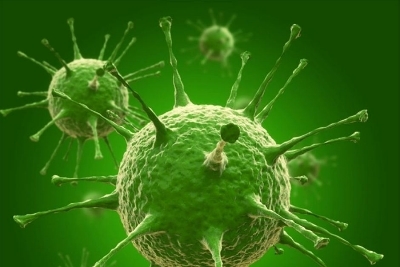 Viruses come in many variations and can be hard to detect from simple non-destructive viruses to viruses that spread throughout entire network systems destroying data and hard-drives. Trojan horses can open firewall ports so hackers can steal critical information. We have extensive experience cleaning infected systems and getting your systems back to normal and secure with minimum interruptions.